Gatenby Criminal Lawyers has opened new offices in Southport. Our offices are located in the Southport Central office towers opposite Australia Fair Shopping Centre. The entry to the Tower 2 lifts is located opposite the Southport RSL. There are three hours of free parking under the building (entry via Lawson Street), we recommend you park in the orange B1 carpark and can use the lift to level 1. Our office phone number remains the same (55800 120) and please don’t hesitate to contact us if you have any questions. We are an established and sought after boutique criminal law firm. We have offices in Brisbane and the Gold Coast. We pride ourselves on the confidential nature of our services and have a diverse criminal law practice. Gatenby Criminal Lawyers currently have an opportunity for a lawyer with experience in criminal law and traffic law to join our down to earth team based at our Coomera office. The position requires a person who has strong advocacy skills and experience appearing in the Magistrates, District and Supreme Courts. Knowledge of Legal Aid Queensland and Duty Lawyer accreditation is preferred. A respectful and ethical manner is essential. Communicate well with all parties with both written and interpersonal skills. Focus on strong time management and organisational skills along with the ability to manage multiple client files. Gain the trust and confidence of clients. If you believe you would make a great addition to our team please forward a covering letter and resume to The Practice Manager on petta@gatenbylaw.com.au by the close of business 25 August 2017. Full time receptionist position filled. We are pleased to announce that the new receptionist position at our busy, Gold Coast Criminal Law Office, has now been filled. Thank you to all the quality candidates who submitted their resumes. There were some exceptional candidates with a wide range of experience. We look forward to introducing you to our new receptionist in the coming weeks. This website contains general information about legal matters. The information is not advice, and should not be treated as such. You must not rely on the information on this website as an alternative to legal advice from your lawyer or other professional legal services provider. You should never delay seeking legal advice, disregard legal advice, or commence or discontinue any legal action because of information on this website. For specific legal advice you should immediately contact Gatenby Criminal Lawyers on (07) 5580 0120. We currently have a position for well presented, reliable and positive person to join our firm in Coomera as a Receptionist. Answering telephones efficiently and directing telephone calls. Filing, faxing, photocopying, scanning and collating documentation. Liaising with clients, staff members and other professionals. General typing and secretarial support. Assisting with billing and file maintenance. preferred experience in a legal or similar environment. an understanding of Apple based software. ability to work independently as well as part of a team. excellent customer service skills and presentation. be capable of meeting deadlines and be able to prioritise. able to work with diverse individuals. a caring and respectful attitude. If you believe you would make a great addition to our team please forward a covering letter and resume to The Practice Manager on petta@gatenbylaw.com.au by the close of business 30 January 2017. 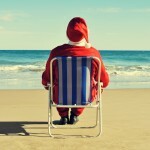 If you have a Criminal Law emergency over the Christmas Holidays you can contact one of our experienced criminal lawyers on 0477 800 421. Our lawyers will be able to provide you with advice and if necessary appear in Court for Bail Applications. Our solicitors will access their emails sporadically over the Christmas break, so if you have an urgent enquiry please contact us by text or phone. Coomera Criminal Law office re-opening 2017. Our Coomera Criminal Lawyers will be back to business as usual from 9 January 2017. You will be able to contact our regular staff at that time and book an appointment. Brisbane Criminal Law office re-opening 2017. Our Brisbane Criminal Law office is open for business on all days except public holidays. 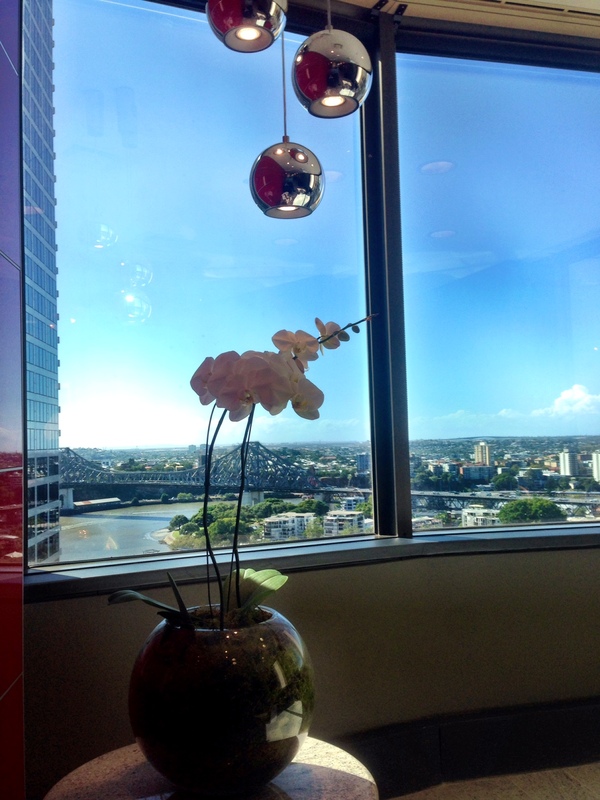 If you need to provide us with the material during the break, it can be provided to our Brisbane Office. We thank you for trusting us to represent you this year and look forward to 2017. For specific legal advice, you should immediately contact Gatenby Criminal Lawyers on (07) 5580 0120. We have an opportunity for a Receptionist to join our busy Criminal Law Firm on a permanent, full time basis. The successful candidate will join a growing team and gain wide exposure to a wide range of Criminal Law matters. Whilst a legal background is not essential, an understanding of the criminal law process would be of benefit. Gatenby Criminal Lawyers is a boutique criminal law firm based at Coomera. We practice exclusively in Criminal and Traffic Law and travel to all major courts in South East Queensland including Southport, Beenleigh, Coolangatta, Beaudesert, Brisbane, Maroochydore and Ipswich. Our solicitors are predominately in Court during the morning and attending to client interviews and trial preparation in the afternoon. Our solicitors deal with all elements of criminal defence and represent people accused of both minor and serious criminal offences. We enjoy a reputation for our confidentiality and discretion in dealing with our client’s legal matters. Applications should include a current curriculum vitae and a detailed cover letter that outlines how the candidate requirements are met. For further information contact the Practice Manager on (07) 55800 120. 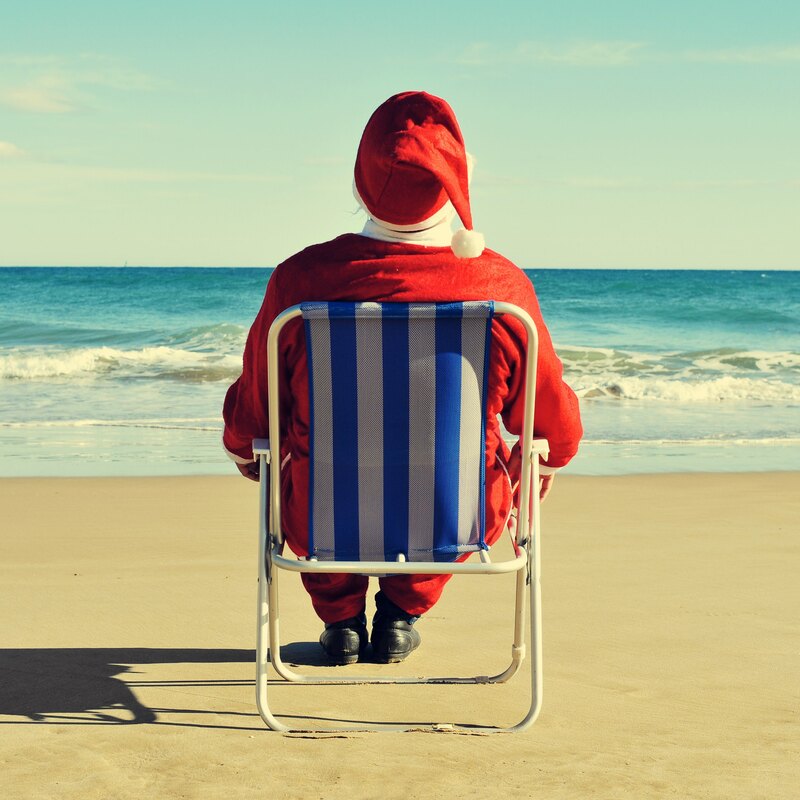 Gatenby Criminal Lawyers are closing the office for a well-earned break between Friday 18 December 2015 and Monday 4 January 2016. If you need an urgent appointment or wish to check your upcoming court appearances, our office can be contacted on (07) 55800 120. We will be available for urgent matters during the Christmas Break and will appear in the arresting court for bail applications. We are pleased to announce the expansion of Gatenby Criminal Lawyers to the Brisbane CBD, with the opening of the Eagle Street Offices. Set to accommodate the demand for quality Brisbane Criminal Defence Lawyers, the team has taken their boutique criminal law firm to the Brisbane CBD. The move follows on from the success of the Gold Coast Office, and sees Gatenby Criminal Lawyers establishing a permanent presence in the states capital. The move will provide greater access to the State’s Supreme Court as well as the Court of Appeal. We can be contacted on (07) 3303 0248, and are now taking appointments. Encryption Laws – What does it mean for me?